The Letter of support for the Snake River Dams. We support The Dams on the Snake and Columbia rivers in Washington state. There continues to be a movement in the Pacific Northwest to remove dams on the Snake and Columbia Rivers for salmon restoration. This would destroy a major source of the regions carbon free hydro power generation, flood and erosion control, irrigated farming, recreation, tax generation and barge shipping. These entities provide the major economic base for these areas. Mainly, because of politics, bad science and lack of common sense. There has been no consideration to address the needs and welfare of people that live and work in these areas. Their lives are dependent upon the many benefits these dams provide to all of us. We believe we can have both dams and salmon. We support economical and common sense science based salmon recovery and restoration. We also believe all salmon recovery and restoration plans should protect people as well as salmon. Patagonia funded the making of the movie DamNation and sponsors most all of the dam removal activities. The following movie downplays and distorts the true value and stories of the Lower Four Snake River Dams. 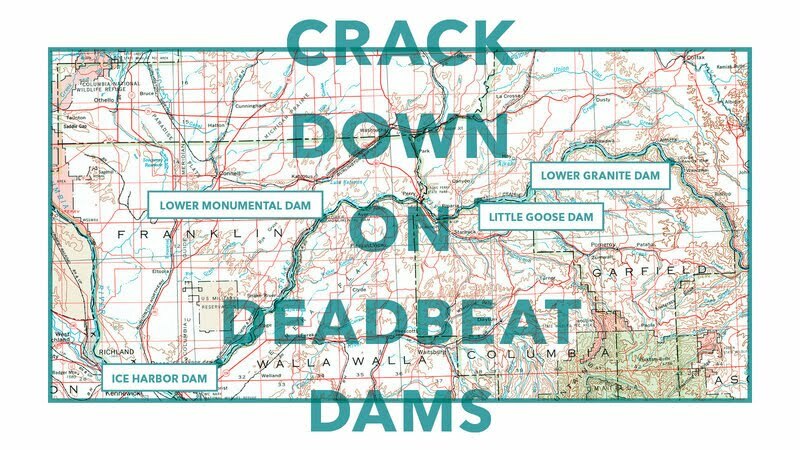 The first dam removal petition is Damnation/Patagonia's " Crackdown on Deadbeat Dams " they have close to 75,000 signers. 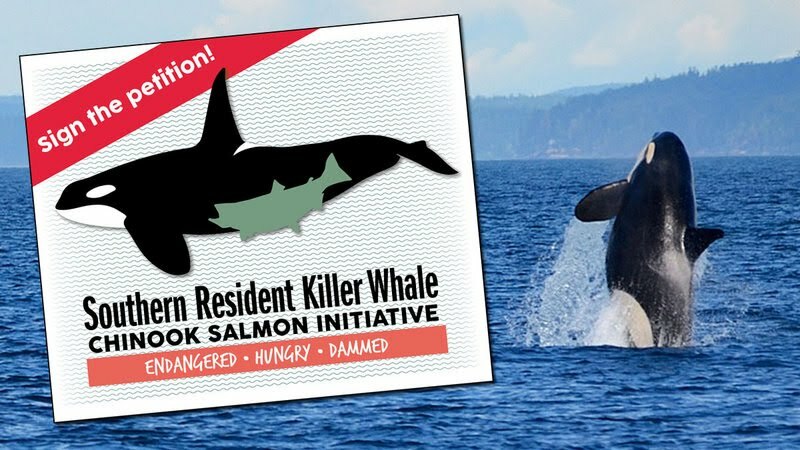 The second dam removal petition is " Support removing the four Lower Snake River dams to save the Southern Resident Killer Whales from being dammed to extinction "
they have close to 17,000 signers.
" Southern Resident Killer Whale Chinook Salmon Initiative "